Our editors and reporters reviewed more than 300 law firm submissions. These finalists excel in plaintiffs' client matters. We are pleased to announce the finalists for the 2018 Elite Trial Lawyers. Editors and reporters from ALM and The National Law Journal reviewed more than 300 submissions across 23 categories to arrive at this list. 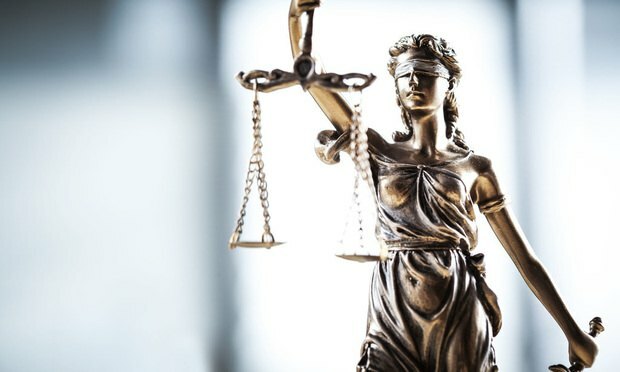 The lawyers and law firms selected as finalists have demonstrated exemplary performance in cutting-edge work on behalf of plaintiffs over the last 18 months. Snyder "should pay" for the water contamination crisis in Flint, Michigan, says Michael Pitt, co-lead counsel in the class action. The impact of AI and analytics tools on the business and practice of law is undoubted. Gaining a deeper understanding of the important trends in legal technology is critical, as is separating hype from reality.